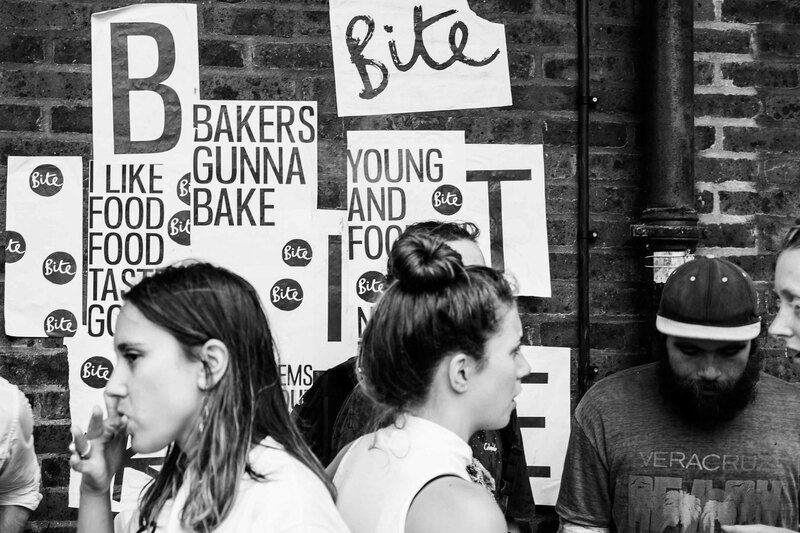 This year, Bite Street Food returns to New Bailey, taking place on the last Thursday of every month from April – September. These lunchtime sessions will feature a variety of the best street food vendors that Manchester has to offer! Head down any time between 11:30am and 2pm to see what incredible dishes they will be serving up.